U.S. Customs and Border Protection agents set up a checkpoint Wednesday on Interstate 95, stopping drivers and asking them questions about their citizenship before letting them proceed. The random checkpoint shut down the southbound lane between the Penobscot County towns of Howland and Lincoln. Several agents set up cones blocking the highway, and then asked vehicle occupants questions about their citizenship. Southbound drivers could not avoid the roadblock. 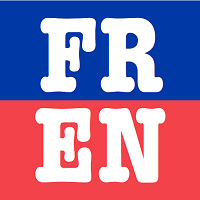 These routine checkpoints are similar to immigration checks that border agents are performing at Maine bus stops, where agents have been captured on video asking riders about their citizenship, said Stephanie Malin, a CBP spokeswoman. 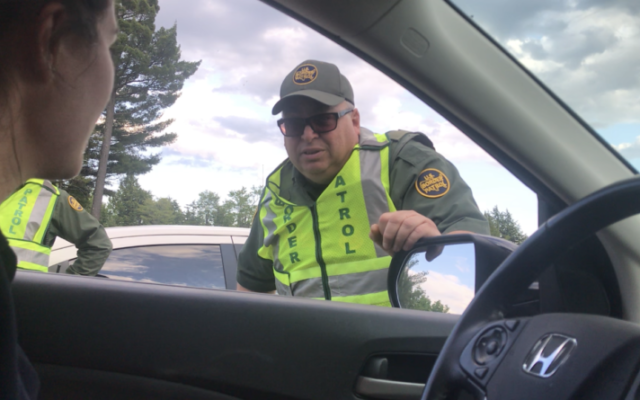 To read the rest of “Border patrol agents question drivers at I-95 checkpoint about citizenship,” an article by contributing Bangor Daily News staff writer Callie Ferguson, please follow this link to the BDN online.